If you’re heavily into skin care and perfecting your routine, you’ve probably heard about Korean skin care and K-Beauty products. No matter how often I change up my skincare routine, I always have one Korean skincare item in my rotation. 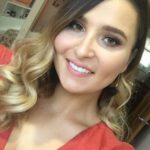 I like to ensure my skin care is of a good quality and wanted to see which products everyone else loves. I focused on website YesStyle and looked in their Korean Skincare category and filtered the search to show me the top rated products. However, I wanted to ensure that the products had a minimum of 300 reviews to see the average ratings. Added bonus – these products are all under $20 which is music to my ears and wallet. The perfect solution if you have acne prone skin. Simply take one of these patches and place it over your blemish. Make sure you have clean skin and haven’t applied moisturiser to ensure the patch works its magic. These patches protect your spots and allow you to apply makeup on top undetectably. Coming in at 5 stars with a whopping 5,085 reviews, and only being $5.06 per pack? What an absolute bargain! There’s nothing better than finding a lip balm that actually moisturises your lips. And here we have discovered the Lip Sleeping Mask. This pot of goodness apparently melts the dead skin off your lips and keeps them smooth and bouncy. It’s so heavy duty that you’ll actually have to wipe the residue off the next morning. This lip treatment comes in at $19.82. This is a toner that prevents the early development of whiteheads, blackheads and treats flaky skin due to a lack of hydration. The AHA/BHAs in this product help to chemically exfoliate the skin without the harsh results from physical exfoliation. 96.2% of customers from the 1,575 reviews were satisfied with this product. This product comes to $19.82 a pop. This top rated cleanser cleans the skin effectively, buffs away dry patches, tightens enlarged pores and reduces blemishes. This cleanser sounds perfect, and the people have spoken by giving this a solid 5 stars with 350 reviews. You can pick up this product for $18.76. Yep, another cleanser. But there’s something about cleansing oils that I can’t get enough of. Rice water cleanser gently cleanses your face and removes makeup and impurities, leaving skin fresh, clean and soft. This refreshing and light weight cleansing oil completely removes skin impurities and makeup, and is recommended for oily/combination skin types. This product has 1,204 reviews with 96.6% of customers being satisfied with the product. 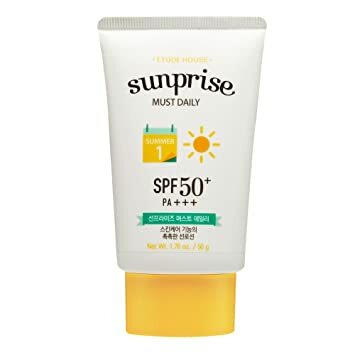 Sunscreen is the most important part of any skincare routine, and when I see a product with 99% of customers being satisfied, you KNOW I’m adding it straight to my basket. This product is lightweight, moisturising and leaves a fresh feeling on the skin. It protects against UV rays and sits nicely under makeup. This sunscreen is only $11.30 and is a holy grail according to reviewers. This moisturiser is super hydrating, has anti-aging properties and “whitening” properties. While that sounds concerning, I hope it would work well on my dark acne scars in order to lighten them. This moisturiser has a gel like consistency and is fast absorbing. 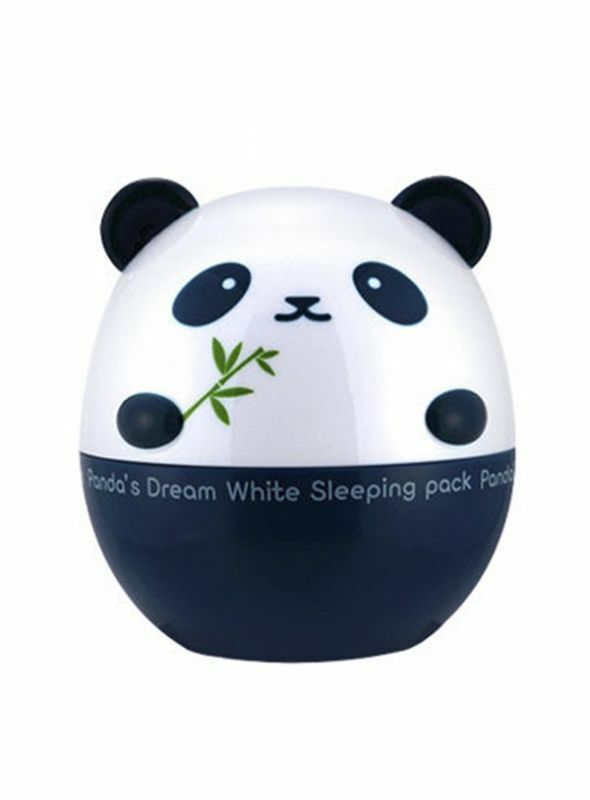 With cute panda packaging, it’s hard to see how anyone would ever dislike this product. 97.9% of customers recommend this product and it’s reasonably priced at $14.71. So there you have it! The best Korean Skincare Products you can get your mitts on. Let’s hope the hype around them lives up to my expectations and fits into my routine nicely. What K Beauty items are you loving at the moment? Let us know down below.